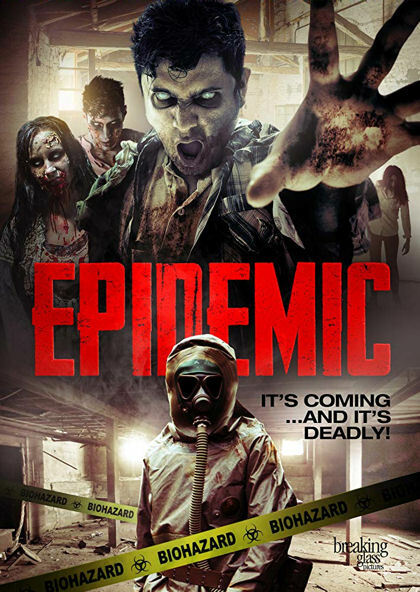 This Epidemic a little bit It Follows, a little bit Contracted, all done as a Lifetime horror movie if such things exists. Director and co-writer Stephen Michael Giglio brings us a zombie-esque feature with ghostly features. Be it make-up, CGI or a combination of the two, the missing mouth effects are creepy and look good in an otherwise brightly shot film. I admire the casting of a realistic looking father in Andrew Hunsicker as well. More Hollywood films should take notice and follow suit. A good concept with creepy features, Giglio’s latest film is a little too brightly shot to capture a dark scary feel. The father’s alcoholism may have played well into the later turns of the script but the combination of the two is what leads me to reference the Lifetime network as much as I talk about the horrors. With such a good use of make-up, I would have preferred a blunter ending, perhaps utilizing their effects and putting an exclamation on the family drama, being chased by ghost build that is this movie. In a story where nothing is as it seems and the only thing real is the Epidemic, anything can follow and nothing is to be believed. This Epidemic is unreal!